We all aware of famous quote “Practice Makes A Man Perfect”. And we make our profession perfect via practice and advice from experienced experts. And also one can learn more from the person who is acknowledged for the expertise and identity in their field. 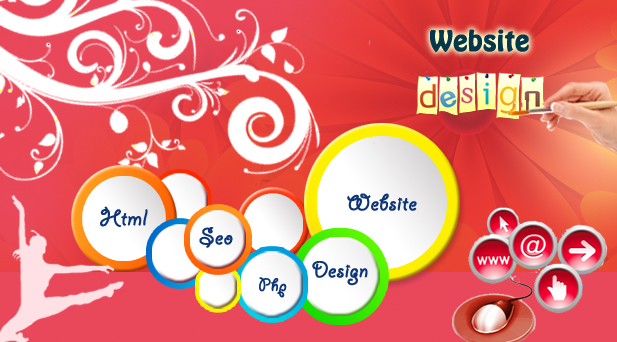 It is a good practice to gather information about web design from an authorized web designing experts. Here too comes some quotes from expert web designers.